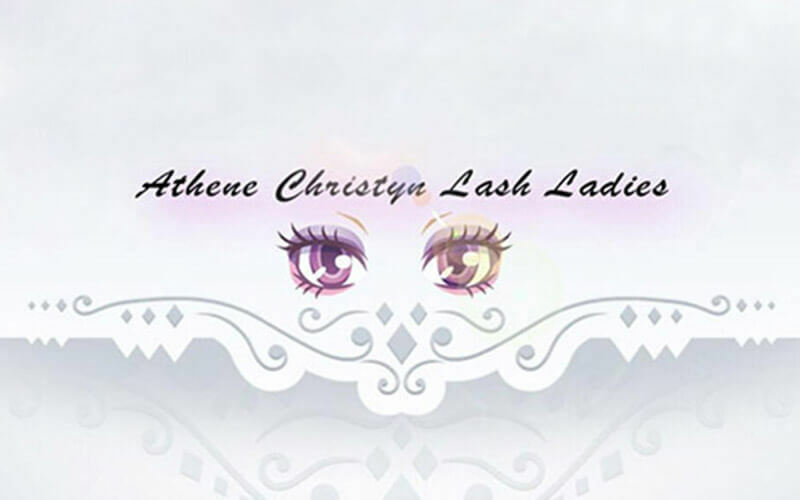 Flaunt and flutter your lashes with this offer for eyelash extensions! Eyelash extensions add volume and length to your existing lashes for an enhanced appearance without any makeup. Valid Mon - Fri: 11am - 8.30pm; Sat - Sun: 11am - 6pm. Valid on public holidays.